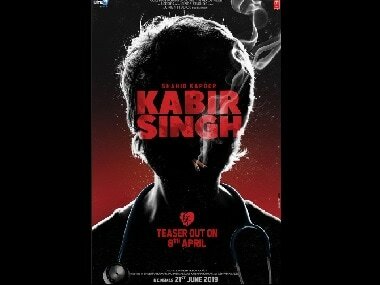 Written and directed by Sandeep Reddy Vanga, Kabir Singh is slated to release on 21 June this year. 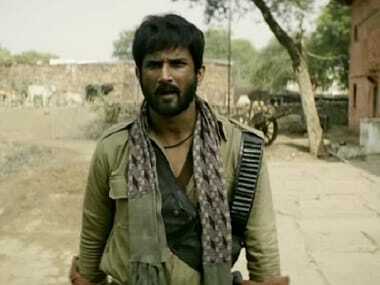 Kabir Singh is scheduled to hit the theatres on 21 June, this year. 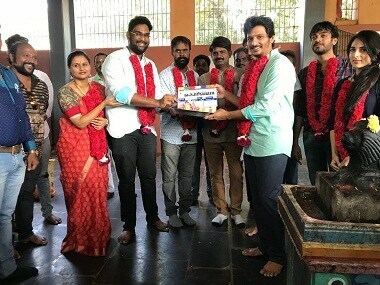 Kabir Singh, a remake of Arjun Reddy, will be directed by Sandeep Reddy Vanga. Anurag Kashyap's Bamfaad has reportedly been shot in Kanpur towards the end of 2018 and is now in the post-production stage. Keerthy Suresh will be seeing portraying the legendary actress Savitri in upcoming biographical drama Mahanati. 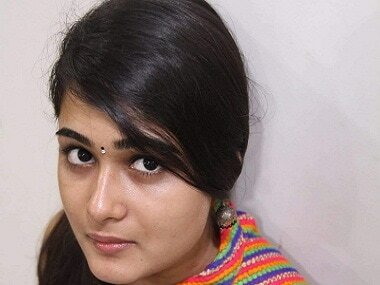 After the groundbreaking success of Arjun Reddy, Shalini Pandey will be seen in Keerthy Suresh starrer Mahanti, Gorilla and 100 Percent Kadhal. 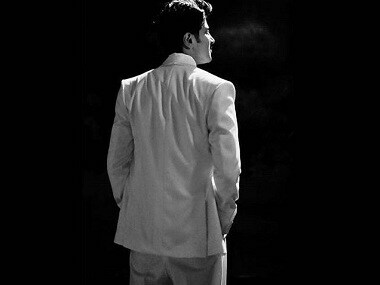 Last seen on screen in Bejoy Nambiar’s Solo, Dulquer Salmaan has an exciting lineup of films in his kitty in 2018. 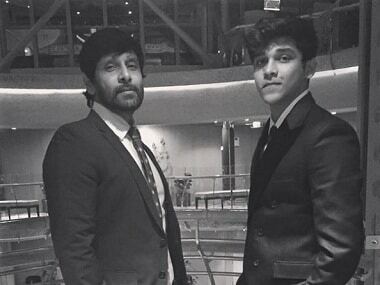 Tamil actor Vikram took to Instagram to announce the Kollywood debut of the of his son Dhruv in the Tamil remake of Arjun Reddy.